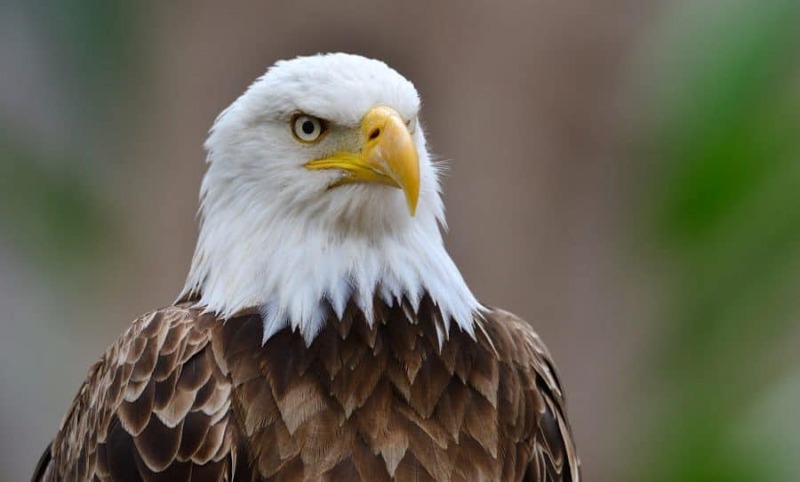 One of my bucket list items is to see a bald eagle in the wild. I’m still on the watch. In hopes of getting some tips on finding this elusive (to me) bird, I reached out to the fine folks at the Great Parks of Hamilton County and asked them to suggest some places that are good for bird watching in Cincinnati. I thought I’d share their suggestions with you, just in case you’re into birding too! Head to the Shaker Trace Wetlands (access from Shaker Trace Trail). Be sure to keep an eye on the edges of the marsh. It’s great for waterfowl and, with the surrounding prairies, it’s good for prairie birds too. Another great spot is Bowles Woods (access from Tallgrass Prairie Trailhead). It’s a great spot for spring migrants and woodland birds. There’s a lot to see and find at Shawnee Lookout. Within all the power line right-of-ways, you can see a surprising number of good species. The lower parking area is a favorite amongst birders, as is the Miami Fort Trail and the Blue Jacket Trail. This is one of my favorite parks for lots of reasons, including birding. The Little Miami River borders the park. You’re likely to see short eared owls in the winter and a large collection of meadow birds in the summer. Northern harriers and blue grosbeaks are often spotted there. This Ohio River bordering park is a great place for bird watching in Cincinnati. Try the Seasongood Nature Trail Prairie Loop – it’s a prairie on the edge of a woodland with a variety of older trees and shrubs. 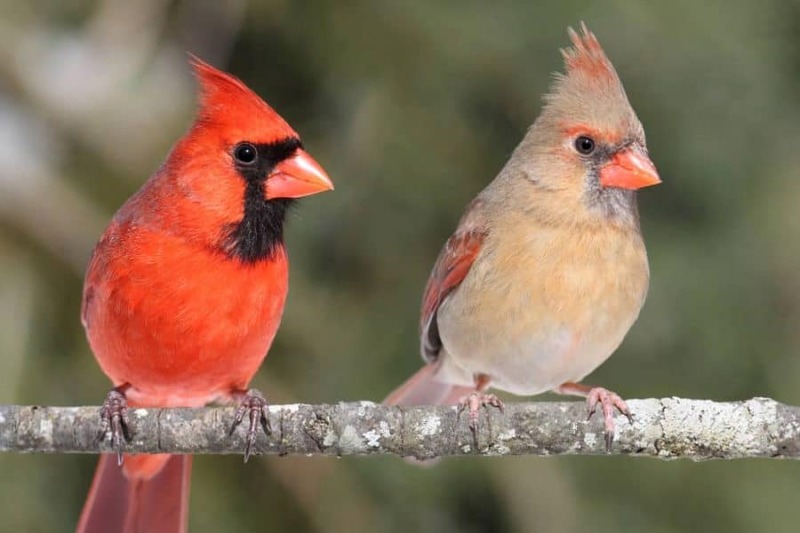 You’re likely to see blue birds, eastern towhees, northern cardinals, goldfinches, indigo buntings, red tail hawks, Carolina chickadees, cowbirds, and a variety of woodpeckers (mostly red-bellied and downy). I’ve personally seen all kinds of birds at Winton Woods. Favorite spots of mine include the main lake (great place to see Blue Herons) as well as around the ponds on the west side of Winton Road. Harper Meadows is a great spot for bird watching as well. I stopped out at The Settling Pond at Winton Woods today as it’s been on my list of places to find. It’s not on any maps that I can find with the exception of this one. Be sure to click on the satellite view of that map to see the pond. Follow the signs for the West Fork Dam. The parking lot is not terribly close and there were no benches that I saw so be prepared. I saw a LOT of birds there today and will definitely return. TIP: In doing some research on birding in Ohio, I came across a great birding site (there’s an app too) – eBird. You can find all the parks I’ve mentioned above and see what birds have been spotted at those locations. Disclosure: Thank you to Great Parks of Hamilton County for sponsoring this post as part of a year-long paid partnership with us. We love all that we’re able to do in the Great Parks! You can see a Bald Eagle directly off the Route 4 ByPass in Fairfield / Fairfield Township…. His nest is located in a large Sycamore tree you clear see from the road…. He is always flying around also!!! Go North on the bypass… Pass Valeo Manufacturing on the right… You will see an area of water to the right… He is right there!!! So good to know! I will look for it. Isn’t there a park there somewhere too? With a bird lookout over water? Is that the right one? What is the name of the fundraiser event where artists from all around the nation and local donate a small piece of artwork and they are posted anonymously and people can purchase them at an evening event?